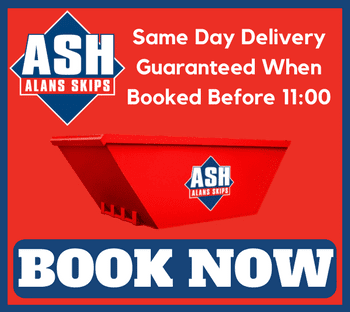 ASH Waste Services is the leading provider of Waste Management and Resource solutions across the North West, North Wales, Cheshire, Staffordshire and The Midlands. 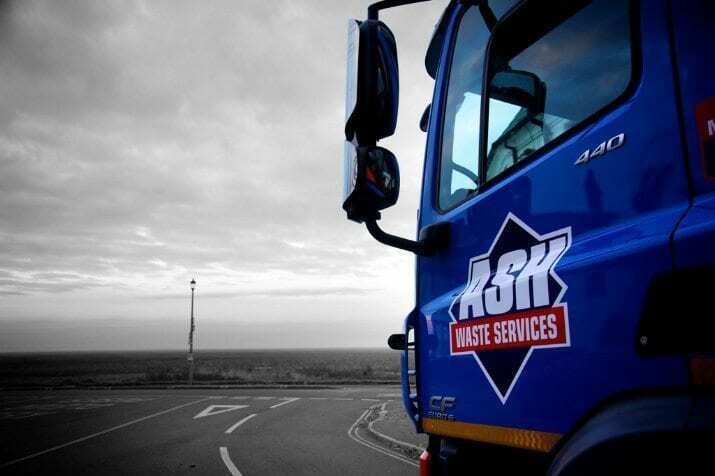 With over 25 years of operating experience, backed by a vehicle fleet encompassing the latest industry led technologies, ASH Waste Services can provide the ideal solution to your waste management requirements. 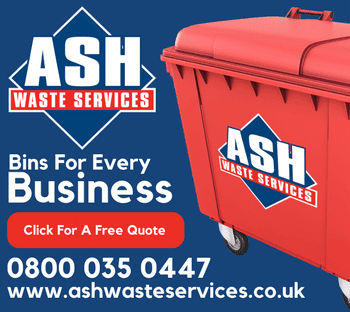 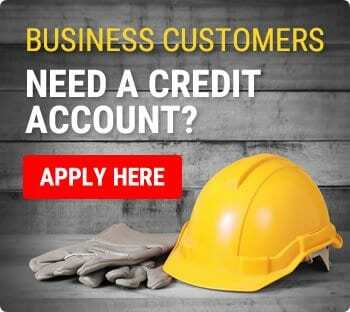 With an ever expanding customer base of over 6000 companies, from sole traders to large multi national corporations, you can see how ASH Waste Services is the trusted provider of a range of waste management services to all industry sectors. 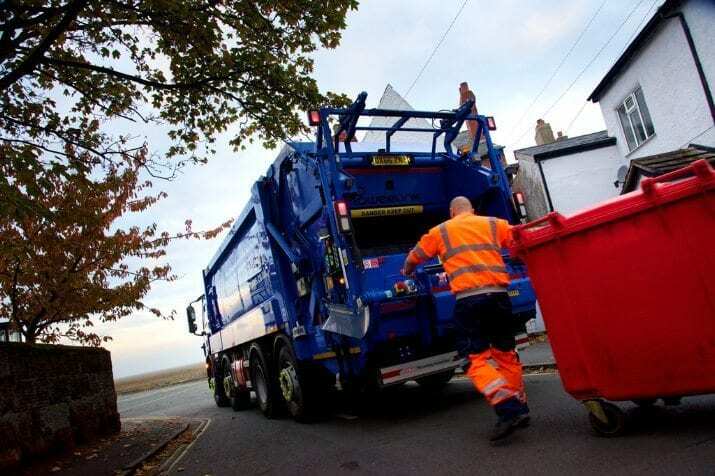 From the smallest and simplest waste disposal, to complex multi site clearances, our commitment is to our customers and the planet as we continue to maximise our waste recycling and reuse efficiencies. 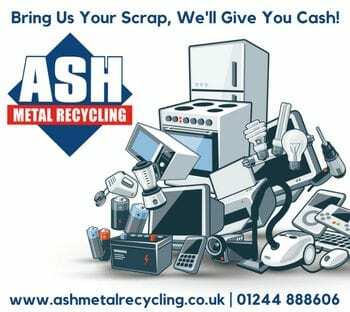 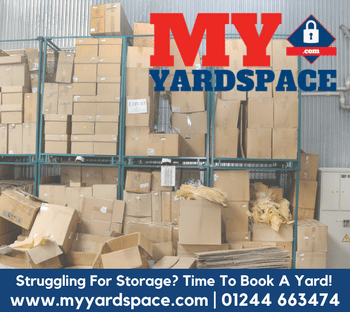 As a business, we continue to be an industry leader as we strive towards turning all waste where possible into a resource, and achieving our goal of complete diversion from landfill.